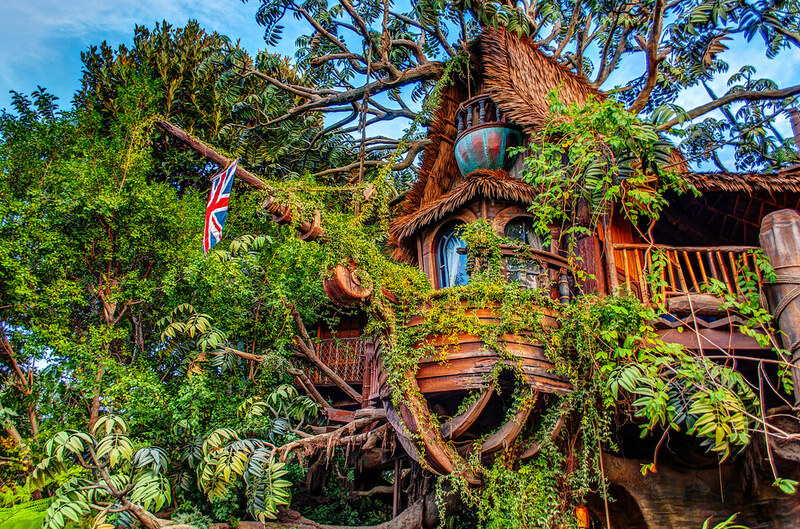 This Adventureland house is ship-shape! This entry was posted in Adventureland and tagged tarzan, treehouse. Bookmark the permalink.